The Land Registry designates the institution where natural persons can register a property they have purchased or which they have received through a transfer of property, such as inheritance. The official name of the Georgian land registration office is the National Agency of Public Registry. 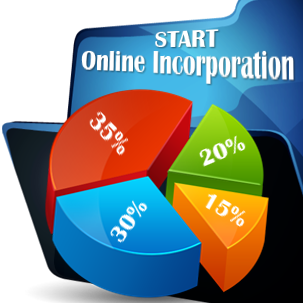 Businessmen who want to open a company in Georgia should know that commercial properties should also be registered with the official institutions and our team of company formation representatives can offer in-depth details on this matter. Persons who are selling and buying properties in Georgia, such as land plots, will be required to complete a purchase contract, in which the seller provides information on the respective property. The document will stipulate standard provisions of a contract – such as information on the contract’s object, the expiration date and numerous other aspects. 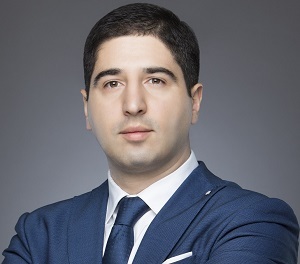 Investors interested in company formation in Georgia are advised to perform the due diligence procedures when purchasing a property here. A sale-purchase agreement will not be required to be notarized. The National Agency of Public Registry will issue this document, which can be obtained on the online platform of the institution or at one of the offices of the institutions. An important aspect refers to the registration of properties performed through entities such as banks or real estate companies, which can provide the document directly. 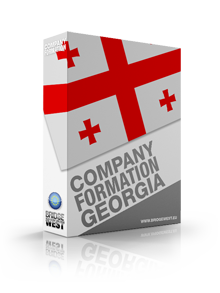 Our team of company registration consultants in Georgia can offer more details on this matter. 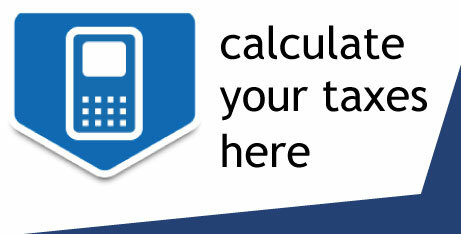 • confirmation on the payment of the registration tax. 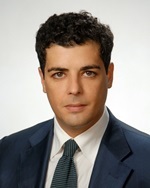 Another important aspect is that the National Agency of Public Registry began a national program through which the local authorities are interested to register all the land plots under the Georgian territory. Also, it is necessary to know that the registration procedure has also been simplified in Georgia. As a general rule, the Georgian land plots are registered only in a small percentage (25%). Persons interested to register a property with the Land Registry are invited to contact our team of company formation agents in Georgia for more details. Hello! This is very encouraging! I mean that the ownership document can be issued so fast!